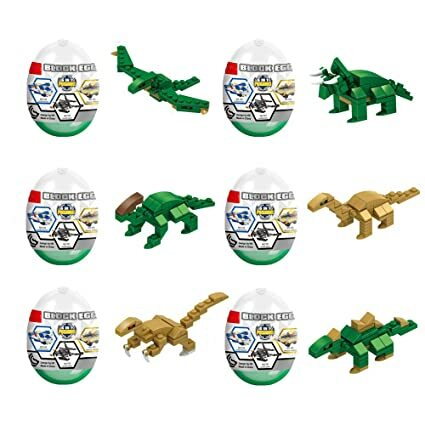 Amazon – Jofan 6 in 1 Dinosaur Building Blocks Toys 6pk Jumbo Eggs just $7.49 after Code (Reg $14.99)! Firetruck or Dinosaur, LIMIT 5 per Variety! So cute! Great in loot bags! 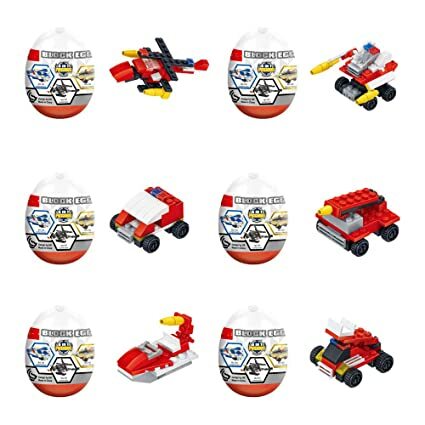 Grab these Jofan 6 in 1 Fire Engine Building Blocks Toys 6pk Jumbo Eggs for $14.99 – $7.50 with promo code 5049CPSW = just $7.49 with FREE Prime shipping or free shipping with $35 purchase on Amazon! This comes in 2 varieties, Firetruck and Dinosaur, and you can buy up to a quantity of 5 of each type (for a total of 10) in the SAME transaction with the code!